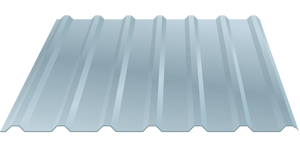 ABC's PBU Metal Roofing Panels - Goosebay Sawmill and Lumber, Inc.
Offering various design options, the American Building Components PBU metal panel can be used in both roof and wall applications as well as installed horizontally or vertically. As one of the cost-efficient metal panels in the industry, PBU sustains with longevity and quality. Available in both 29 and 26-gauge commercial-grade steel, PBU is commonly used in commercial and residential markets. 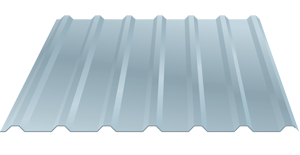 PBU can be installed directly over purlins or joists.